Six researchers from UCL have secured highly prestigious EU funding for the next five years. The European Research Council (ERC) bestows the Consolidator Grants to outstanding researchers who have a promising scientific track record, and between 7-12 years of experience after the completion of their doctorates. The ERC will award a total of 291 consolidator grants as part of its EU Horizon 2020 research programme. The fund is worth a total of €573 million and will have a far-reaching impact on science and beyond. Of this figure, almost €11.5 million will be given to UCL projects, bringing UCL’s total amount of ERC funding received this year to just under €20m (£16m). The recipients of the new Horizon 2020 awards come from 21 countries across Europe. Six of the 55 grants awarded to UK institutions have been given to UCL researchers. Other countries recognised include Germany, which will receive 38 grants, France (32) and Switzerland (29). The research initiatives chosen cover a wide range of topics in physical sciences and engineering, life sciences, as well as social sciences and humanities. 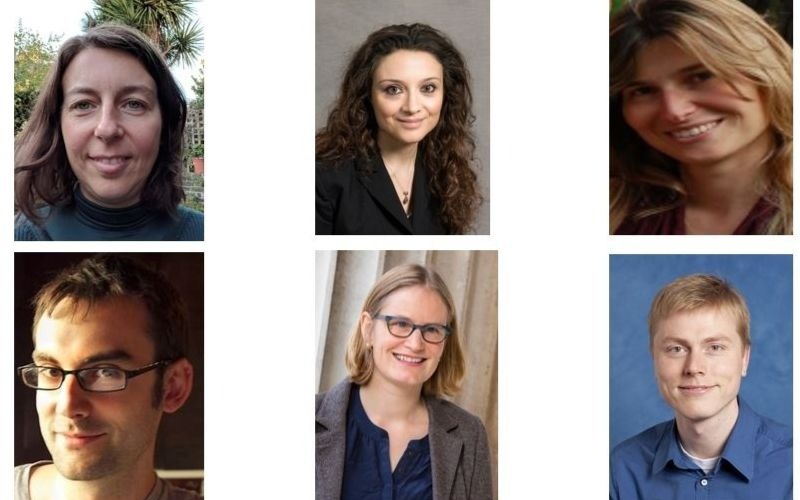 Professor David Price, UCL’s Vice-Provost for Research, said: “We are delighted to have six of our mid-career academics receive this funding. “Securing this prestigious funding will enable them to develop their new ideas, and to explore important themes and issues that affect the lives of citizens. Since the start of Horizon 2020, UCL has been awarded 347 projects totalling €216 million. Since the 2016 EU referendum, UCL’s participation and success rates under Horizon rates have remained high averaging at 21%, which is more than double the European average. Carlos Moedas, European Commissioner for Research, Science and Innovation, said: "This EU grant provides a real boost to research and innovation in Europe because it gives top scientists the chance to take risks and pursue their best and maybe wildest ideas. I am pleased to see these ERC grants will support such a diverse group of people of forty nationalities working in over twenty countries and that the list of grantees also reflects that we have many excellent women scientists in Europe."